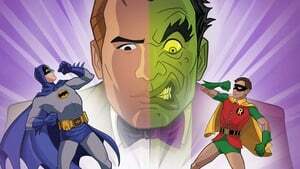 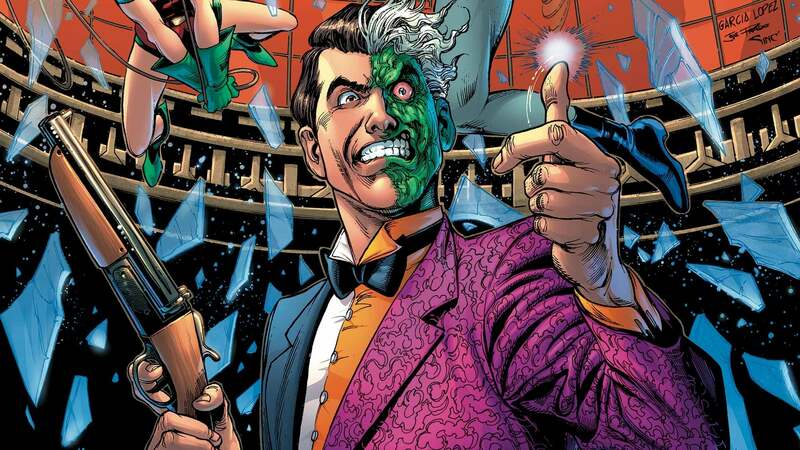 In Gotham City, a botched experiment by Professor Hugo Strange to extract the evil from Batman’s rogues gallery would go disastrously wrong, leaving the noble District Attorney Harvey Dent horrifically scarred both physically and mentally as the dichotomous supervillain, Two-Face. Eventually, Dent is captured by the Dynamic Duo and is seemingly cured of his injuries to help him restart his life as a honest citizen. 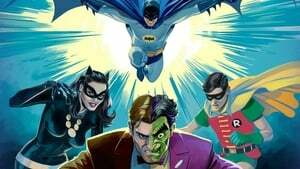 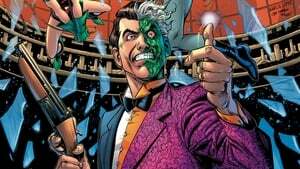 However, there is later a new wave of crimes by other Batman enemies that has the modus operandi of Two-Face, even while Dent still seems to be innocent. 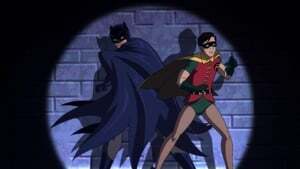 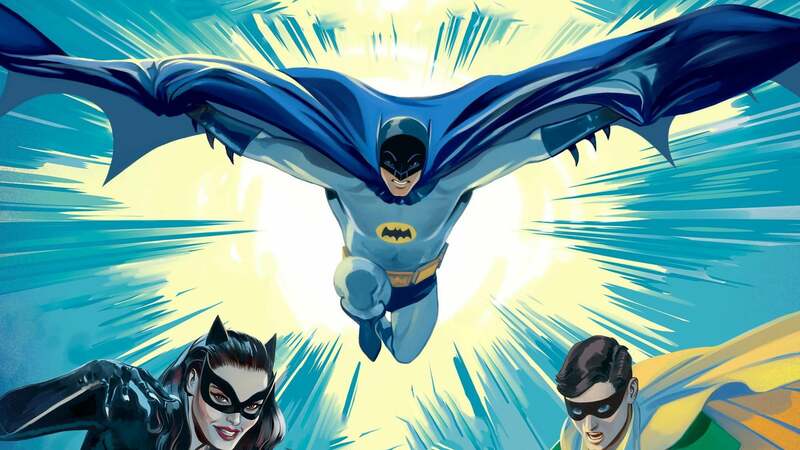 However, Robin, already jealous of Bruce’s older friendship with Dent, is not so sure and the Duo has a rift as they disagree about their suspicions. 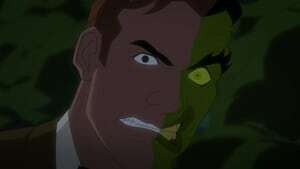 Meanwhile, dark forces plan a horrific fate for Gotham City and Two-Face, or perhaps an impostor, somehow seems to be at the bottom of it.